Use hydrometers to Measure the Alcohol content in Your Beer. 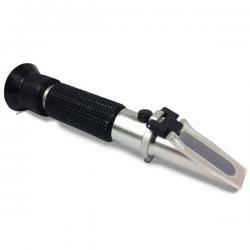 Browse our hydrometers and refractometers and choose from a Full Line of Gravity testing tools and equipment. 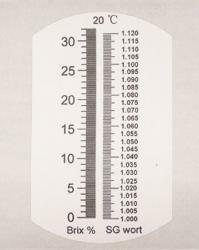 The Triple Scale Hydrometer is the basic tool used by brewers and vintners worldwide for measuring sugar content, gravity and potential alcohol. The three scales used are specific gravity, Brix and potential alcohol. 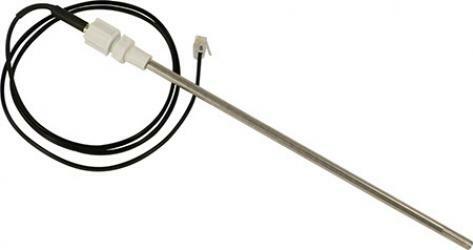 Simply float this in a sample of liquid and read where the liquid line meets the hydrometer. 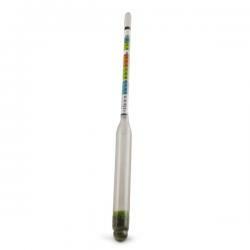 Make guesswork a thing of the past by taking readings with this triple scale hydrometer every time! This test jar is 12" tall and made from high-quality glass. 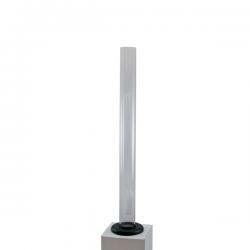 It can accommodate a hydrometer for taking gravity and Brix readings for beer, wine, cider, mead...you name it! The plastic base stabilizes the test jar for easy use. Simply use a siphon to acquire a sample, fill the jar about 2/3rds full, place your hydrometer in the liquid and give it a spin! Some people prefer the inert qualities of glass. This is the right test jar for them! 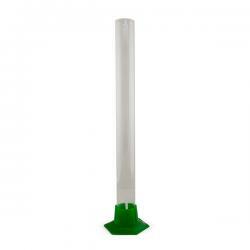 This plastic test jar is 14" tall, and is the perfect diameter to accommodate a hydrometer for taking sugar readings for beer, wine, cider, mead...you name it! 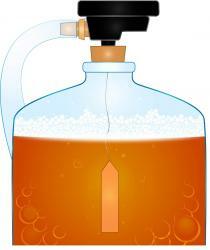 Simply siphon out a sample and fill the test jar about 2/3rds full, drop your hydrometer in and give it a good spin! 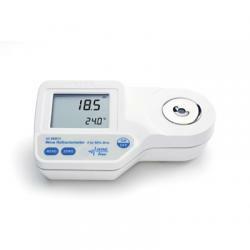 Affordable and easy to use, this is a great addition to your brewing and winemaking arsenal!